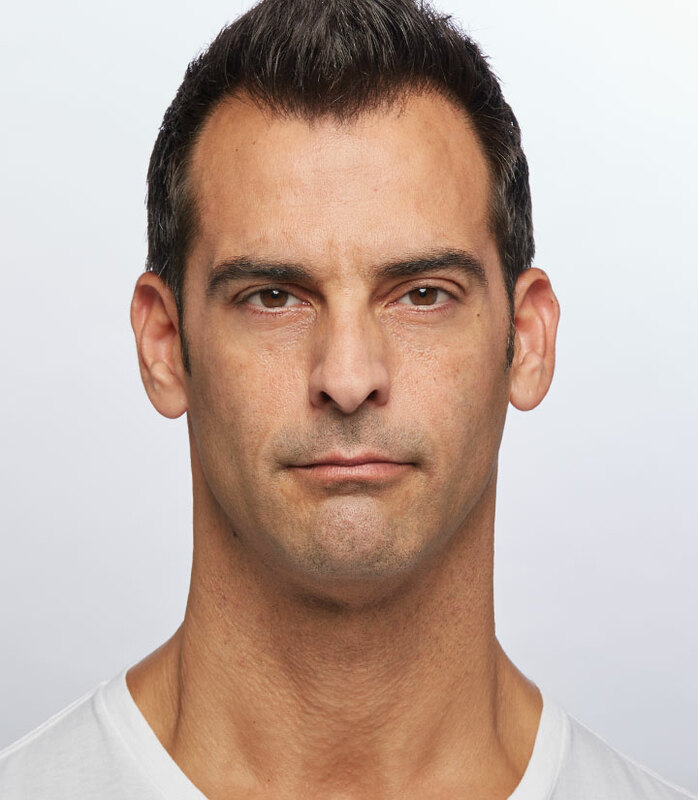 Dysport® | Alan Kling, M.D. 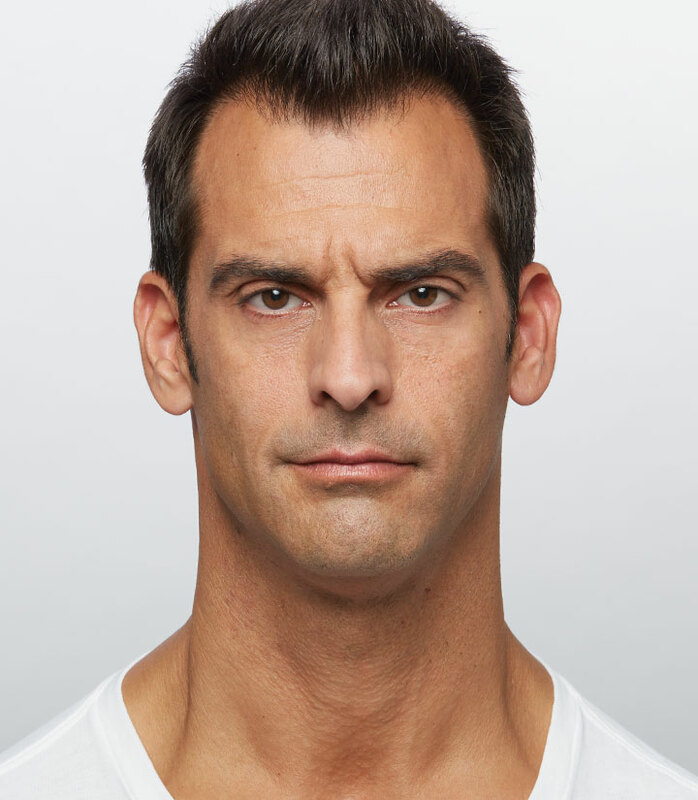 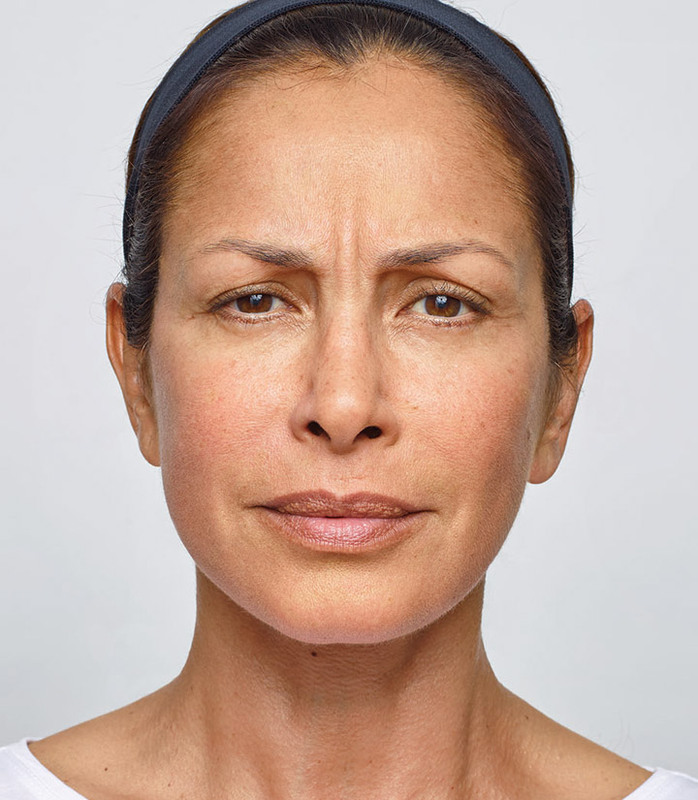 Dysport is a prescription injectible used to temporsrily improve the look of moderate to severe frown lines without changing the look of the face. 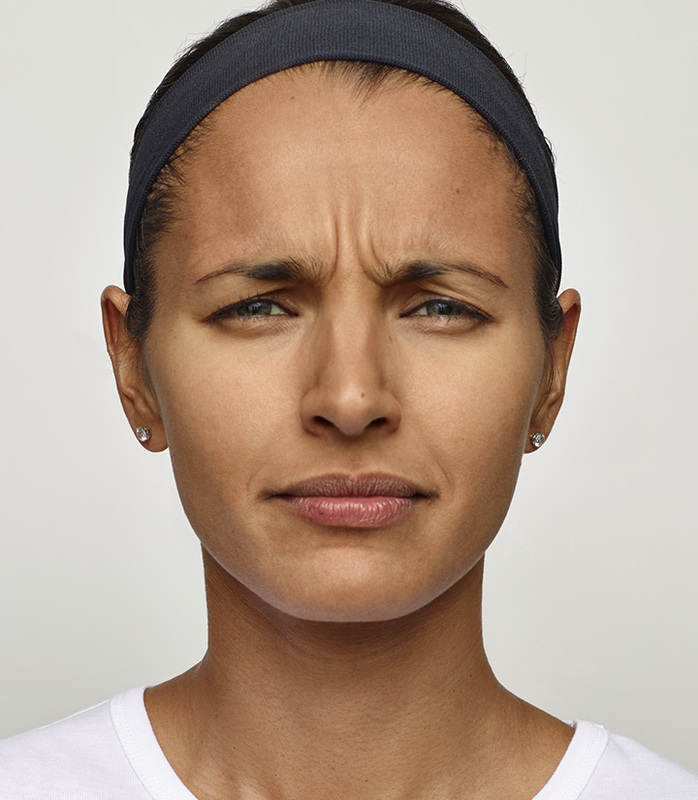 The untreated facial muscles still work normally, allowing you to freely show facial expressions, such as smiling, in untreated areas. 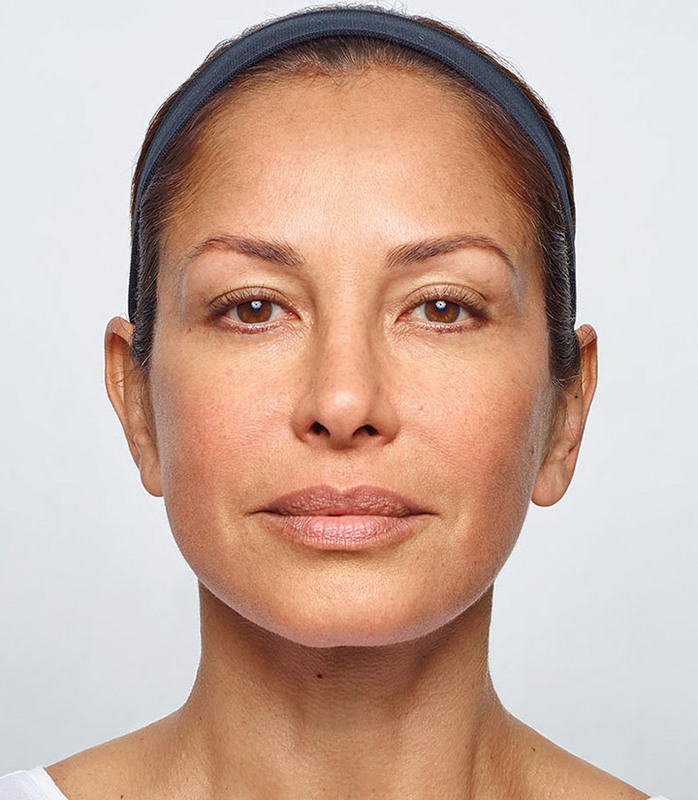 Dr. Kling in keeping a variety of dermal fillers, is able to specifically pimpoint their usage to specific parts of the face. 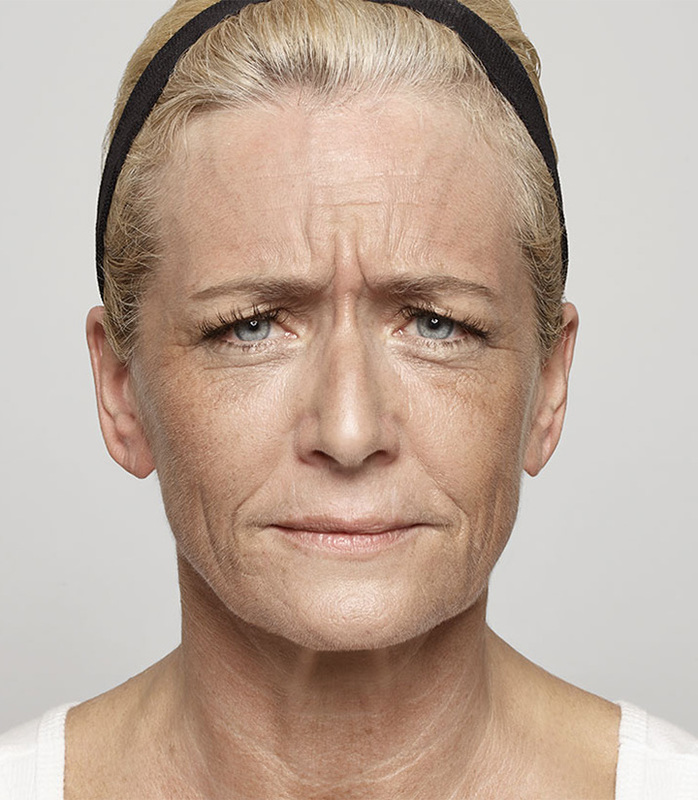 Dysport is most affective for forehead wrinkles and wrinkles that appear between the eyes. 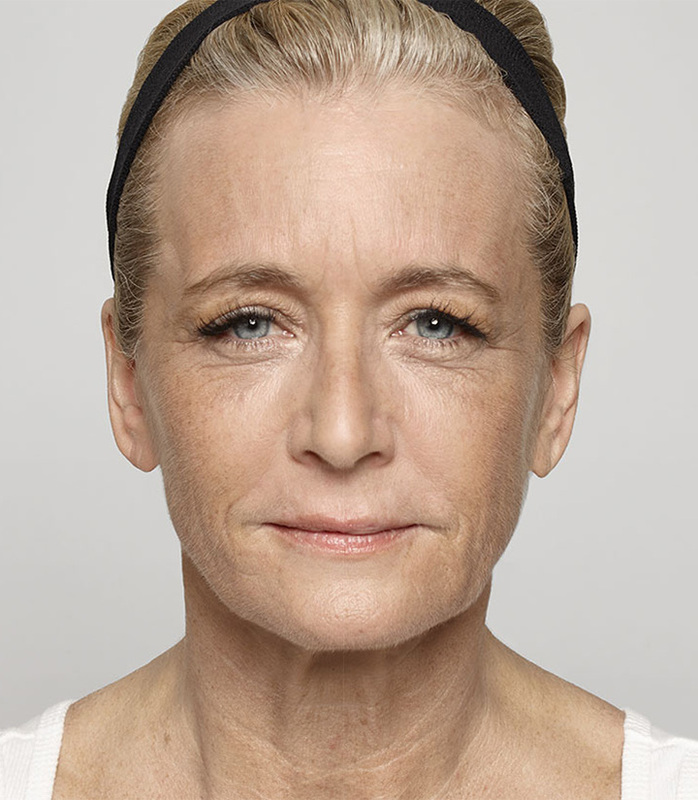 If you’re looking for wrinkle reduction with Dysport or any other facial filler, schedule your consultation with Dr. Kling today!